Wood Composites Floors retain their good looks year after year. 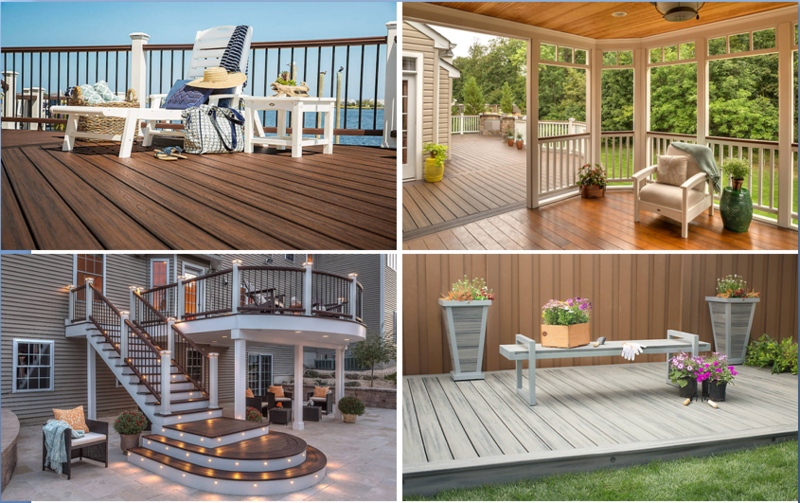 So that new deck look you love is the look you'll keep. While New Wood Composites resilient, some outside sources can damage it. Certain minor issues can be fixed with a brass bristle brush or heat gun. Hot Selling Wood Composites is reversible, you may opt to remove the chipped board, flip it over, and re-install it. Looking for ideal Wood Composites Floors Manufacturer & supplier ? We have a wide selection at great prices to help you get creative. 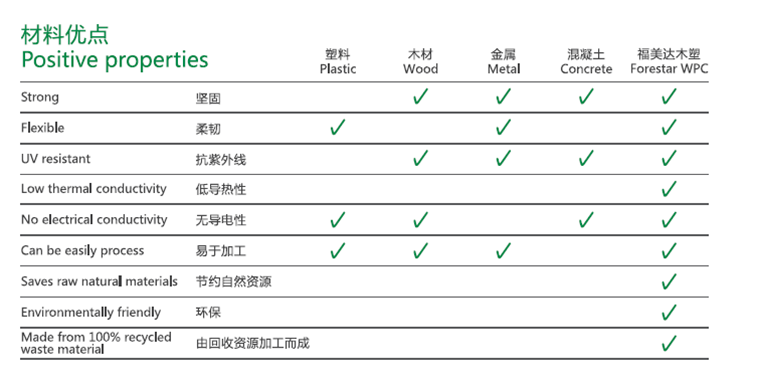 All the New Wood Composites are quality guaranteed. 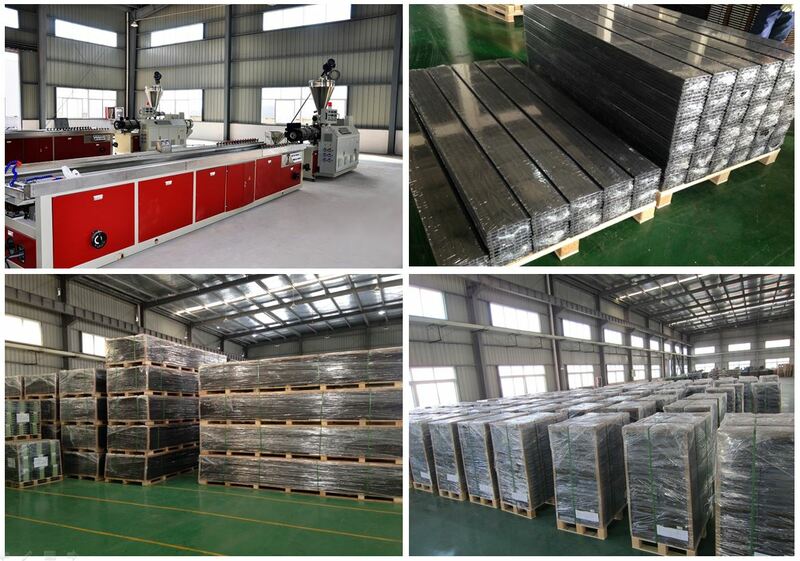 We are China Origin Factory of Hot Selling Wood Composites. If you have any question, please feel free to contact us.